If you look around your home or workplace, you will find many items you no longer want. These can be old furniture, replaced electronics, useless files, old toys, unneeded clothes, miscellaneous nicknacks and more. These can be reducing the amount of free space you have, limiting rooms for new goods. They can also ruin the feel and atmosphere of a room, as the place feels full and uncomfortable. These goods will continuously have to be moved, sorted and cleaned, providing unnecessary work. If you are moving then you have many goods that need to be packed and shifted that are superfluous, adding my work to the chore. You can combat all of these problems though by calling 020 8610 9182 and receiving expert rubbish clearance in Islington, N1 from Go Rubbish Go. We are a leading house clearance team based in N1 who can take care of all the work for you. Traditionally, you would have to spend time sorting through goods, bagging them, carrying them from the building, placing them onto procured transport and then taking them to the proper disposal sites. With us in charge, you won’t have to do any of this, as our top team will do all the necessary waste disposal in N1 for you. They will sort, shift and transport goods away, so you can relax while we eliminate all the junk in your home or office in NW1. Our professionals can see to every type of clearance you face. They can handle a property clearance, office clearance, attic clearance and builders waste removal so whatever junk you have, in whatever type of building, we have you covered. Our team are all trained and skilled, so they can carry out the chore carefully and swiftly, getting the job done in no time with any breakages or accidents occurring. 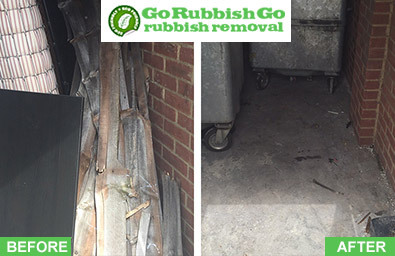 We work with all necessary sites so that for your waste removal in Islington will be carried out properly and legally. We will dispose, destroy and recycle objects as the law dictates, especially where environmental guidelines are concerned. Never knew rubbish removal could be so easy! Hired this crew to take away a pile of junk from my backyard in Islington, N1 and, before I knew it, the job was done and the junk was all gone. Many thanks for the fast and thorough work! Waste Removal in Islington Made Simple. Book Now! 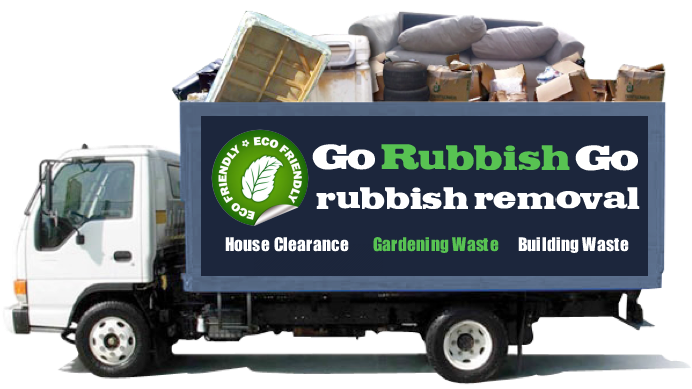 Our N1 rubbish removal services are offered with free quotes. These are utilised so that you can book us the way you want. There are no package deals and instead, you select what support you want and we provide it. You can pick the number of staff, the date, and we charge accordingly. 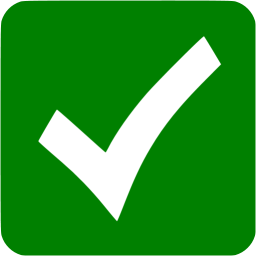 Our free quotes need no commitment, so you risk nothing by requesting one from us. 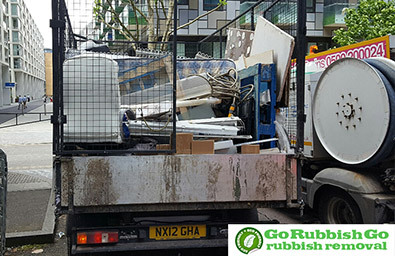 Go Rubbish Go is the Islington, N1 waste collection company you need, so call us today on 020 8610 9182. Get in touch now and you won’t regret it. 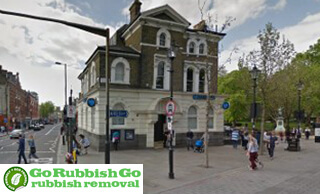 Go Rubbish Go are truly the best Islington rubbish disposal company. We have built up a reputation from our numerous dealings with customers over the many years in the industry. The fact that we receive a lot of business through recommendations from those we have helped in the past speaks volumes about the hardworking and professional attitude of everyone involved in our company. We strive to make sure that our customers always receive the best possible waste clearance in N1, Islington. We will dispose of your waste in an eco-friendly way making sure that most of the items we collect will be recycled. Call now to find out more about our recycling policy! Islington can be found in the centre of London and is part of the Borough of Islington. It uses the N1 postcode and is close to King’s Cross, Barnbury, Highbury, Hoxton, Finsbury and Holloway. This means the N7, EC1, WC1 and N5 postcode areas are nearby. Islington was a minor area for many years but this changed in the 1800s when professionals and artists began to make their home here. Homes were quickly constructed to manage the influx of people and it soon became a prominent middle-class suburb. There has been major redevelopment over recent years that have further increased the profile of the area. Arsenal FC are based here in the Emirates Stadium, the Almedia is a prominent theatre, and other noteworthy spots are The Hope and Anchor pub, St. Mary’s Chapel and Union Chapel. Famous people who have lived in Islington include Douglass Williams, Walter Raleigh, Johnny Depp, Kenneth Williams, Tony Blair, Lilly Allen and Andy Serkis.